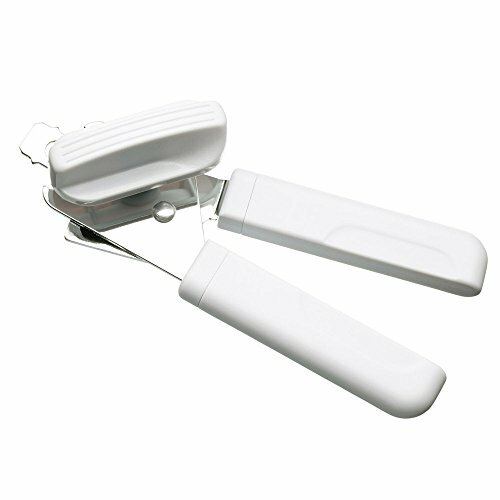 At Dowler Homestore we stock this quality can opener by Brabantia. 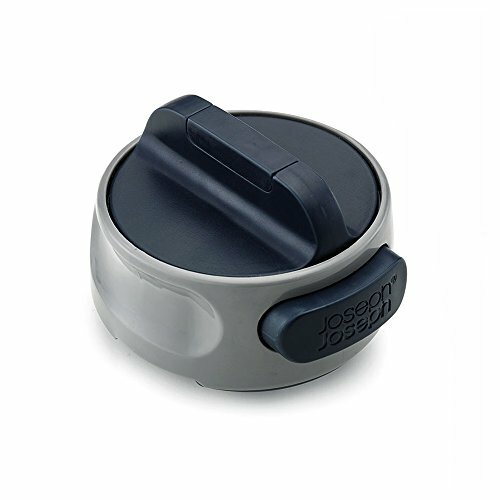 With a sturdy, plastic grip with stainless steel hanging loop - durable and easy to clean and dishwasher safe. 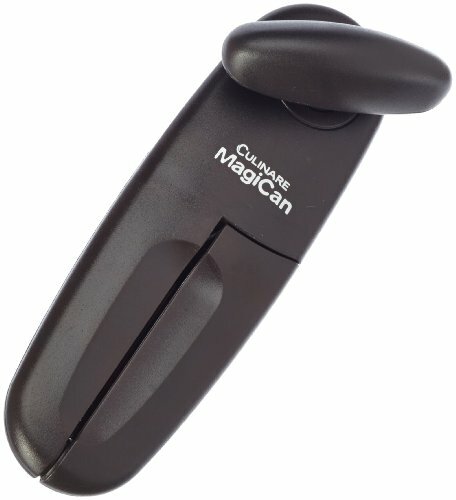 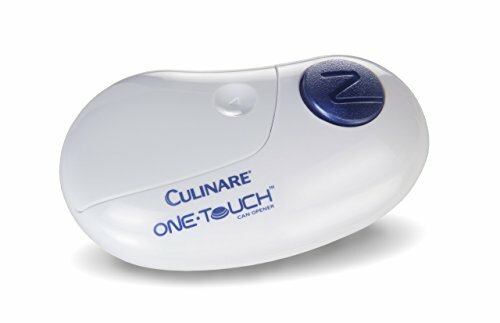 Making your cooking easier, this can opener from Culinare has a simple one touch design to open your cans 50% faster. 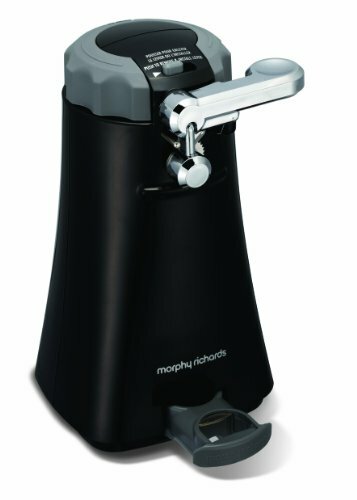 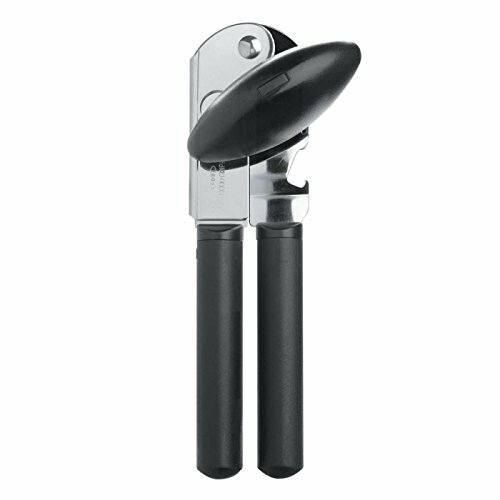 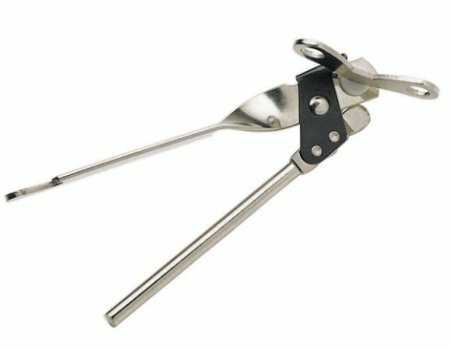 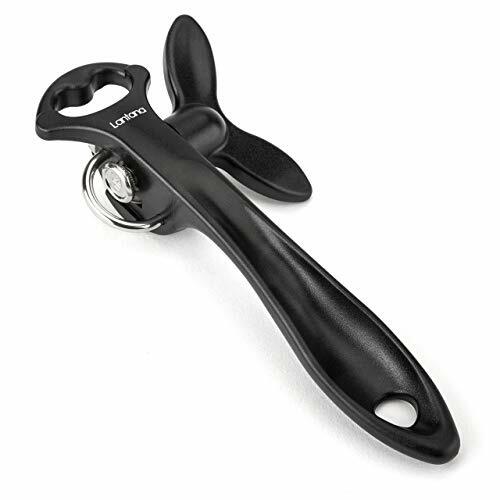 46718 6 in 1 Multifunction Opener (Ring Pulls, Tin Cans, Twist Caps, Bottle Caps, Plastic Packaging & Easy Use Jar Opener) with Wipe Clean Body & Quick Release Cutting Unit.